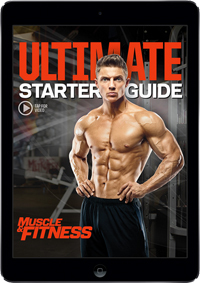 Download the free Muscle & Fitness app and find the 2014 Training Trends Special Digital Issue for FREE inside. 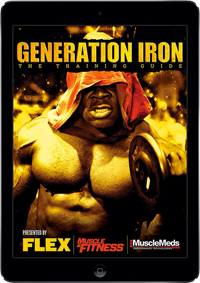 Muscle & Fitness is launching an all-new digital special to focus on the biggest training trends that will push your body to the next level. 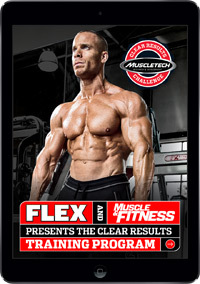 Looking for a new fitness challenge? Then this is an issue you won’t want to miss. 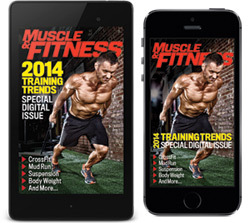 Download the new Muscle & Fitness 2014 Training Trends Special Digital Issue NOW on Apple, Android, Kindle & Zinio!